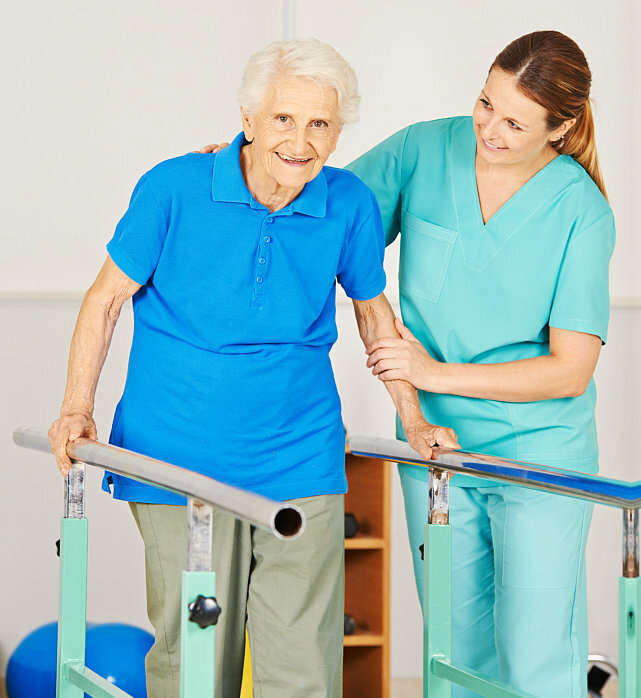 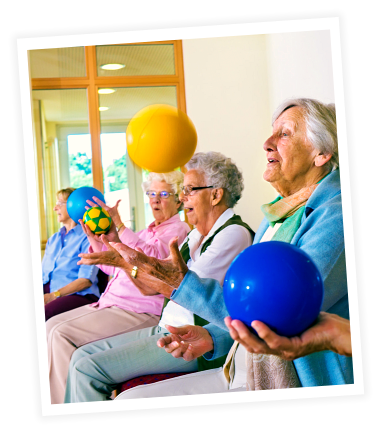 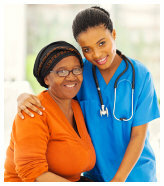 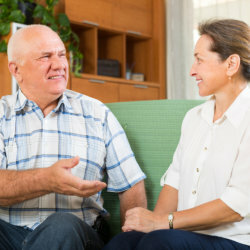 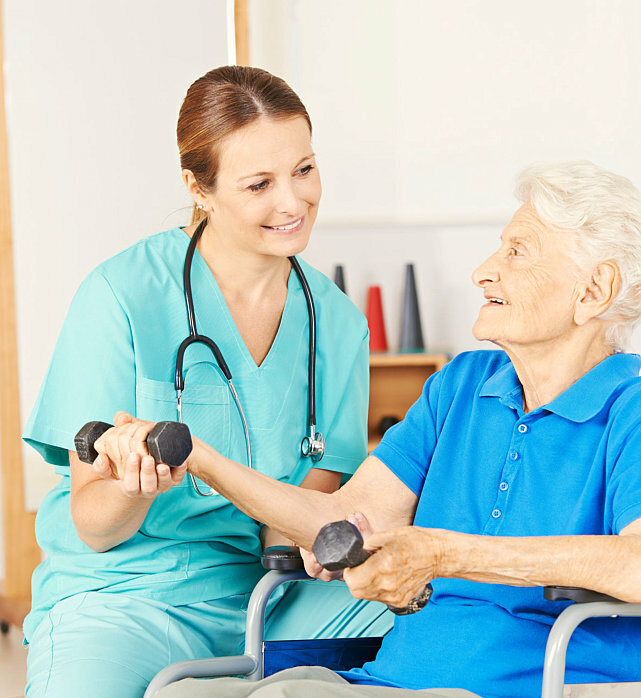 Occupational therapy services help individuals make the most of their lives by making use of techniques that encourage independence. 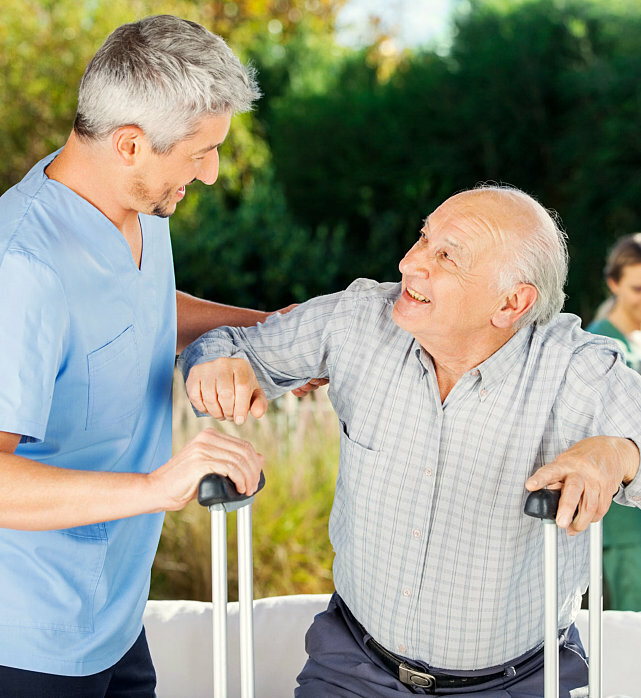 Hamden Nursing and Rehabilitation understands that most of our clients do not want to feel dependent on others, even on their family members. 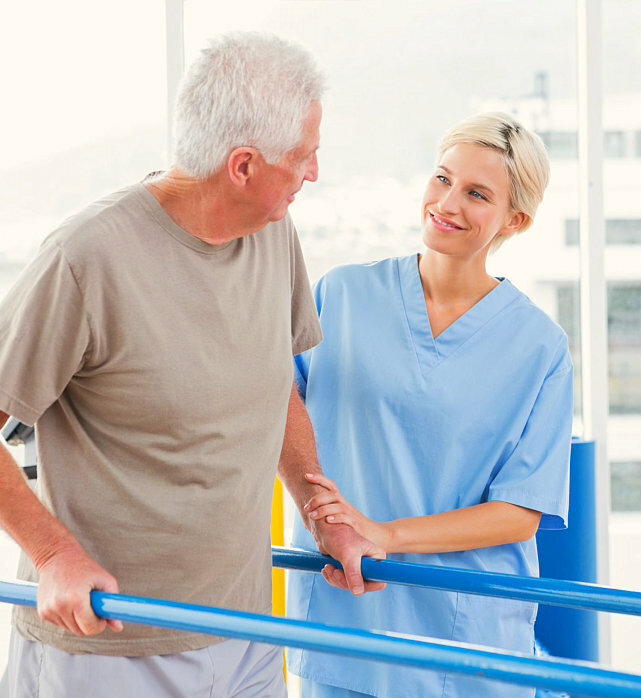 To preserve their dignity, we offer Occupational Therapy services at our rehabilitation facility,where we can teach you different methods for independent living, as well as provide suggestions and recommendations to ensure your safety at home, despite your condition. 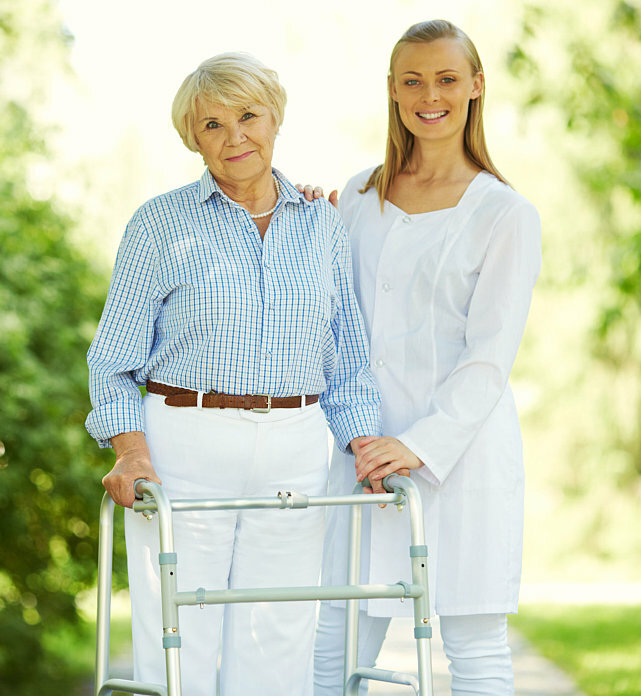 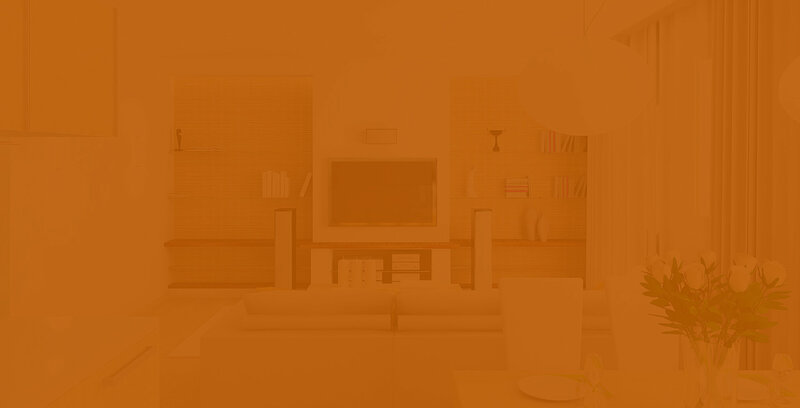 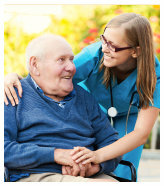 We can team up with you in retaining your independence. 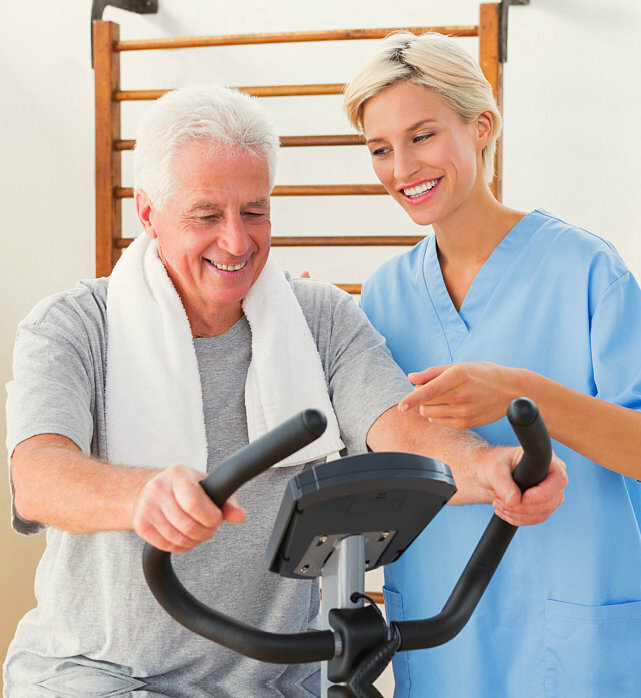 Just give us a call at 740-384-3485 and we can start assisting you with the therapy.